Colors by LLarowe Unorthodox Annie | Light Your Nails! 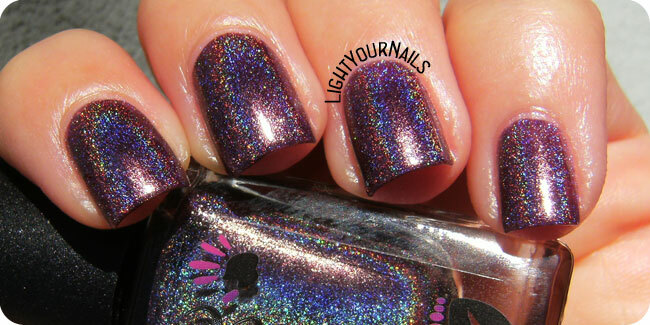 The holo in this is stunning! Oh, perfect choice for sunny autumn day. Holy cow this is gorgeous!! Wow, this color is beautiful! This is my favourite CbL ever! I can see why! Mine is either In the Navy or Dirty Diana I'd say! Oh how pretty! You did a great job photographing this one! Thank you Marisa! CbL's are definitely not camera shy! Still one of my fav CbLs! That holo is simply stunning! Well holy guacamole, this is drop dead gorgeous! Yeah right? I feel like that with all CbL's though! 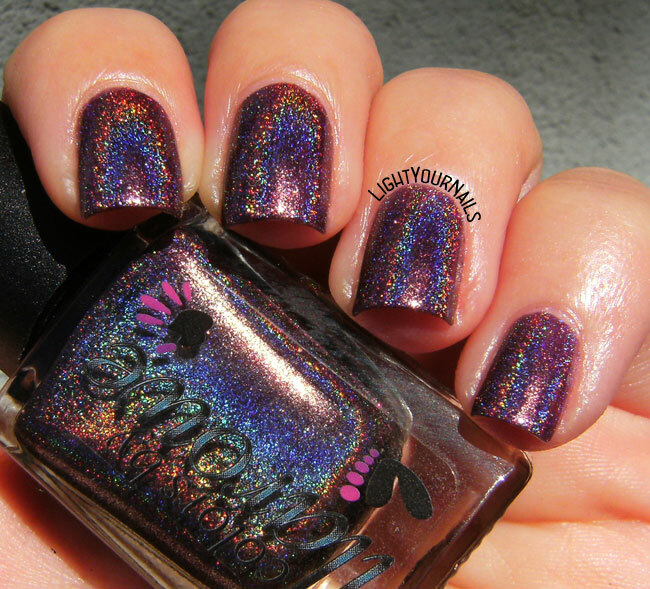 Oooo this is so pretty, the holo is gorgeous!